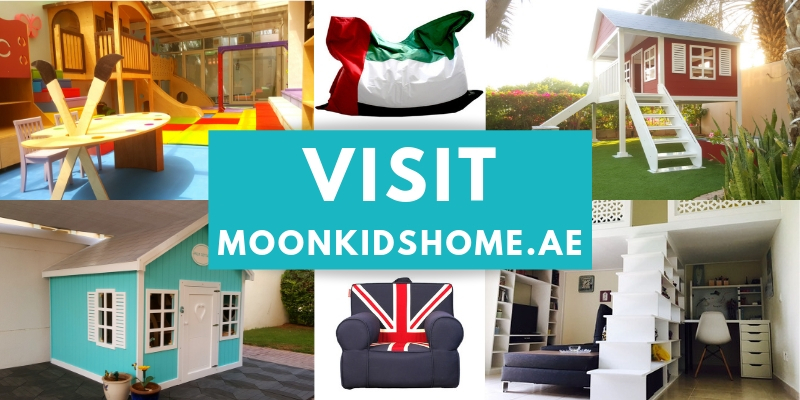 Moon Kids - Educational & Fun Kids Furniture & Playgrounds! 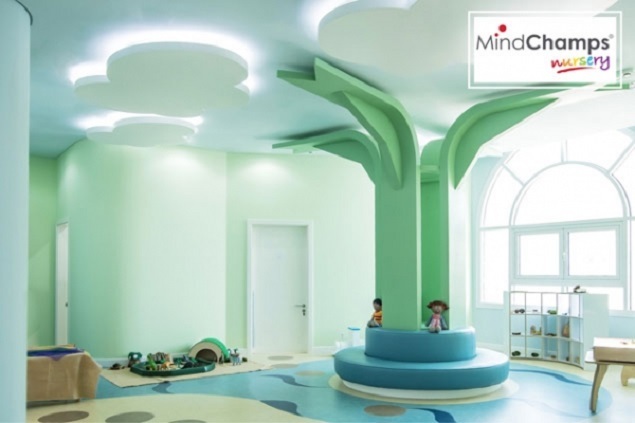 Moon Kids specialize in creating exceptional educational play spaces for schools, nurseries, hotels, hospitals and residential developments. 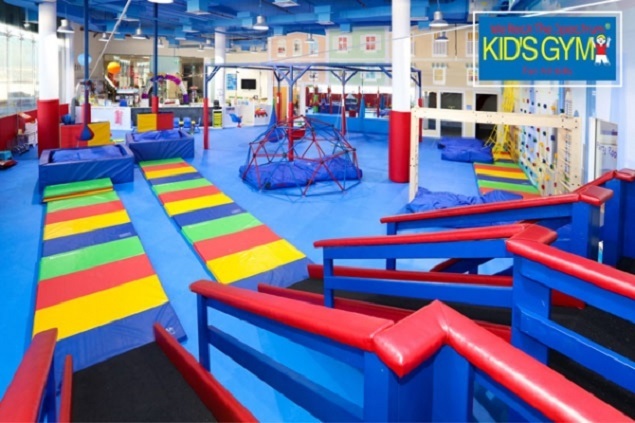 If you are looking for the best playgrounds, furniture or soft play in the UAE, then you’ve found us! Whether you’ve got a big idea or need some inspiration with a project, we are here to create the perfect space. For times when you only need temporary fun, our new Rental Service provides just what you need. 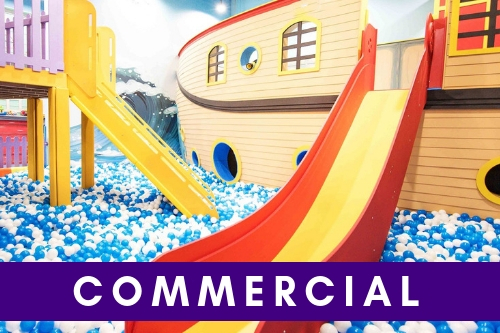 Moon Kids Commercial creates exceptional educational play spaces for schools, nurseries, hotels, hospitals and residential developments. 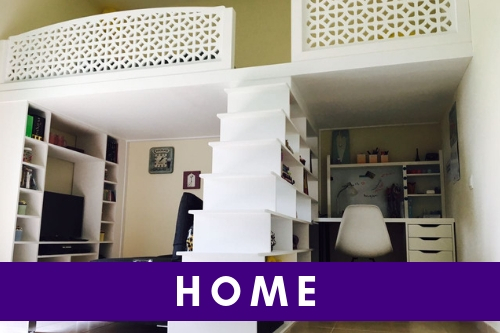 If you are looking for the best playgrounds, furniture or softplay in the UAE, then you’ve found us! Whether you’ve got a big idea or need some inspiration with a project, we are here to create the perfect space. Thank you for the enchanting play area. My kids are captivated by it! What sets it apart is the creativity and uniqueness of the layout. The quality of the workmanship is superb. We appreciate the efficiency at which the job was done. Your attention to detail is highly valued. Initially, we were skeptical as we found you through the internet, but you caught us off-guard with your world class service. For all the inspiration you need. Moon Kids are at the cutting edge of design and manufacturing for the children’s education industry.